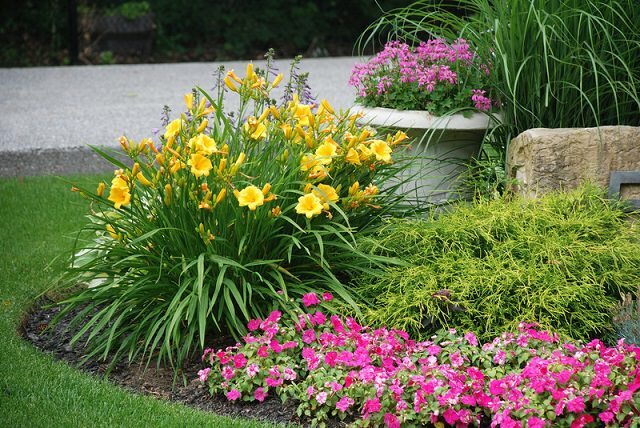 These 11 essential tips will help keeping your bright and colorful flowering plants blooming, and for longer. Must check out! Deadheading involves eliminating flowers that are discolored or bloomed for the full period. In addition to boosting plant’s health during stress, this process helps to divert the plant’s resources from generating seeds into producing new blossoms. 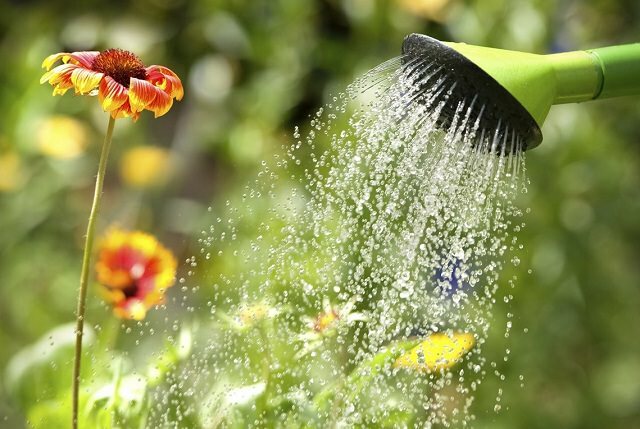 While some flowering plants like daylilies and impatiens eventually shed blossoms on their accord, the majority of plants like marigolds, zinnias, sweet peas, petunias, and hardy geraniums tend to produce more flowers from deadheading. Pinching back plants is an effective way to activate growth from the dormant lateral shoots and result in bushier plants. This process is somewhat similar to deadheading, though it serves a separate purpose. Pinching back also helps to maintain a compact structure of plants and prevent them from growing too tall. With terminal growth reduced at the tips of branches, the plant’s resources are diverted to lateral growth, which translates into a bushier plant with more blossoms. Research has revealed that pinching back is not beneficial to all plants, and the timing varies. It’s advisable to pinch back perennials when they are 4-6 inches tall. Also, this should be done before flower buds arise. To pinch back, you need to remove the part of the stem just above the node. Asters, petunias, zinnias, sweet pea, etc. benefit from this process. Pinching off the first blooms may seem like a preposterous idea, especially when you have waited all through the dreary winter days for flowers to appear in your garden. However, pinching off blooms actually promotes sap flow in the plants, and encourages more blossoms to appear,. This process works best for annuals. This also supports the development of lateral flowers and consequently allows the plant to adopt a fuller appearance. It’s possible to coax your flowering bushes into the second round of flowering if the climate stays favorable. Just shear them every once in a while. Shearing refers to removing one-third section of plants in one swoop. 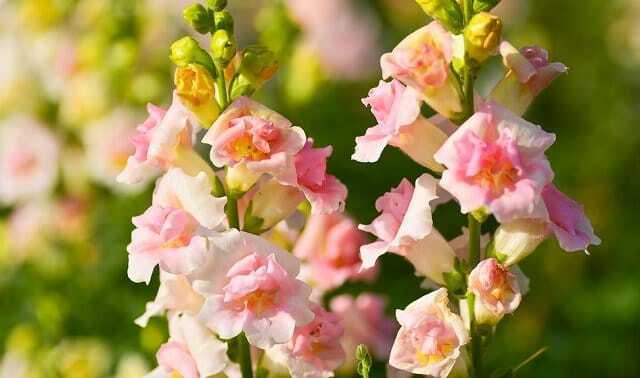 Plants like Salvia, Foxglove, Delphinium, etc. have a bottom layer of foliage from which flower stalks appear. Old flowering spikes need to be sheared off before new ones can appear from the base. Other plants like Coreopsis and geranium also produce a second flush of flowers when you trim them to the ground. Shearing should be done only when most of the flowers have faded. Also, don’t go overboard with this technique; ensure to stay true to the growth habit of the plant. 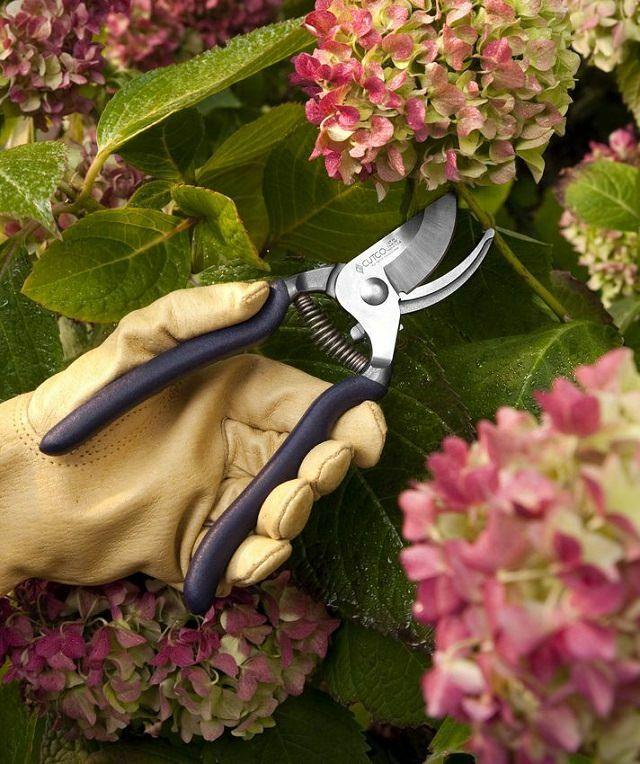 This will maintain the beauty of your garden until new flowers kick in. Using a layer of bark mulch during the long, hot days of summer will help keep the weed levels in check and retain moisture by lowering soil temperatures. Mulching around annuals and perennials keeps heat stress at bay, which assist in extending the flowering season by a good few weeks. Mulches made of rock and stone are particularly adept at trapping the sun’s heat in the day and emanating it at night. This makes them perfect for growing tropical perennials as annuals, since a wee bit of extra warmth can go a long way in promoting long-lasting blooms. Succession planting is the process of growing the same plant at different periods of time throughout the season, to extend the flowering season and enjoy a longer, more reliable supply of blooms. Sowing out the seeds in small, successive batches helps to lengthen the flowering window and workload, into more manageable ripples. It’s advisable to plant groups of bulbs on a weekly or biweekly basis. Additionally, mixing early-flowering varieties with late-flowering ones can also make a big difference. 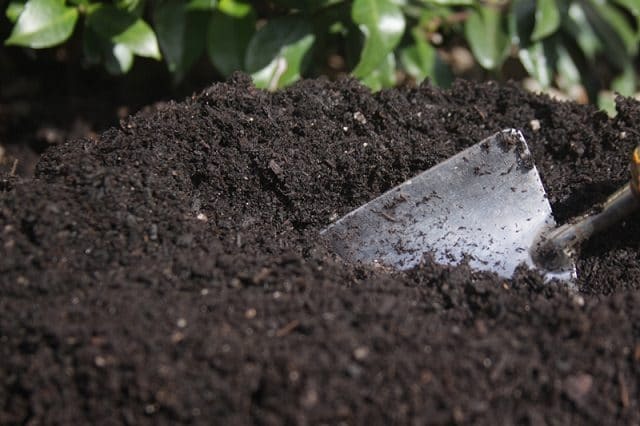 Soil that is loose, rich and well-aerated, with enough organic matter to allow proper drainage is ideal. 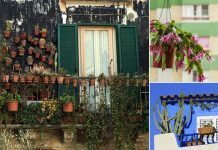 For containers, the soilless mix is a good choice. Some plants like lavender, periwinkle, bougainvilleas and Lenten rose prefer relatively infertile soil low in nutrients. Also, it’s best to test the pH level and fertility of your soil before proceeding to plant anything on it. Water-deprived plants tend to produce an intense burst of flowers before perishing altogether. This is a survival strategy to ensure production of the next generation of offspring before death. Don’t use this instinct to your advantage; else you will end up with a bed of wilted plants early on in the season. Maintaining an optimal level of soil moisture ensures both bloom production and longevity of the plant. 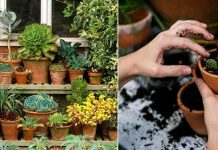 Usually, water only (not suitable for moisture-loving plants) when the top surface of the soil seems slightly dry, both in garden beds and containers. Of course, to bloom profusely, plants need nourishment. There are many ways to feed plants. One way is to add a layer of compost to the bottom of the plant. Alternatively, you can use a slightly diluted liquid base fertilizer every once in a week. Another good idea is to sprinkle a powdery, slow-release fertilizer that dissolves slowly. Balanced fertilizers work well for most of the plants, but a high-phosphorous formula helps plants divert their focus from vegetative growth to flowering. 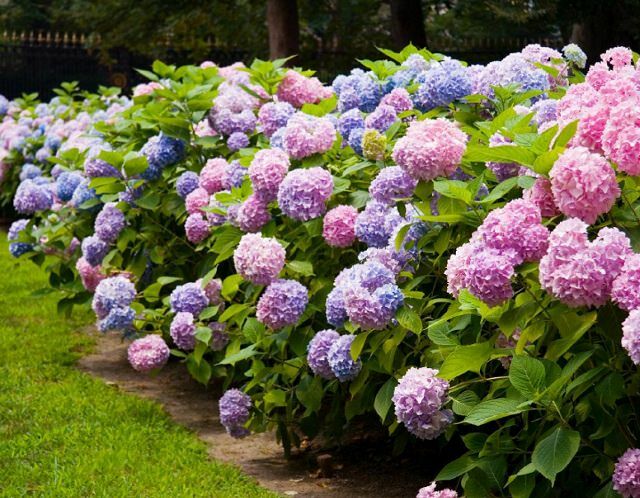 Also, don’t go overboard with fertilizing as you may end up harming the plants. The length of the growth period plays a major role in determining the productivity of your plants. A good vegetative growth is considered essential than the early flowering of plants. Indeed, the more growth you allow, the more leaves and side-branches your plants develop, and consequently, the more flowers they form. Some surefire ways to encourage vegetative growth is by using complete fertilizer initially and removing buds from young plants to help focus the plants’ energy on growth. Pest control is one of the main tips to keep your flowers blooming. Common summer pests such as slugs and aphids often pose serious health risks to plants and reduce their propensity to produce a second or third flush of blooms in the same season. Moreover, insects and bugs love chewing away on flowers and thus impact the health and production of blooms. 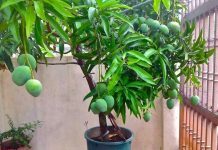 There are plenty of organic problems available to tackle this problem, such as insecticidal soaps and neem oil. Using predator urine or spraying colonies of Lady Bugs is equally effective as well.